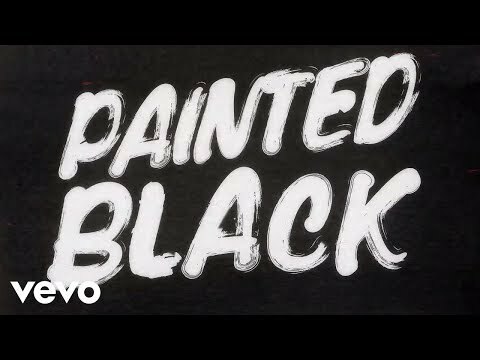 "Paint It Black" is a song recorded by The Rolling Stones in 1966. It reached number one in both the U.S. and the UK charts in 1966. It was released as a single and included on the U.S. version of the album Aftermath. In 2004 it was ranked #174 on Rolling Stone magazine's list of the 500 Greatest Songs of All Time. No colours anymore, I want them to turn black.